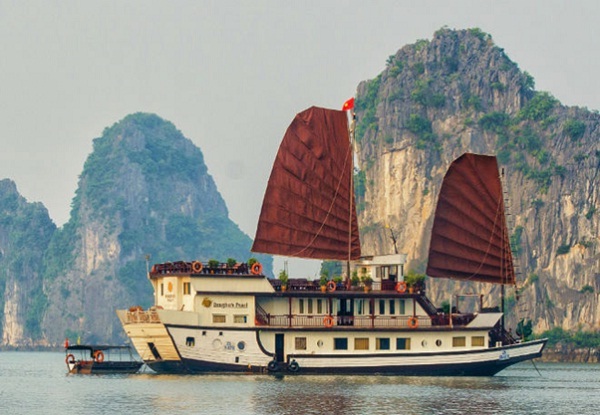 Once coming onboard the Halong Dragon Pearl Junk, you will definitely be charmed by her delicate luxury, cozy setting and nonpareil home from home service. It is exactly an unforgettable way to admire the tranquil and smooth setting of Halong Bay’s outstanding natural beauty. 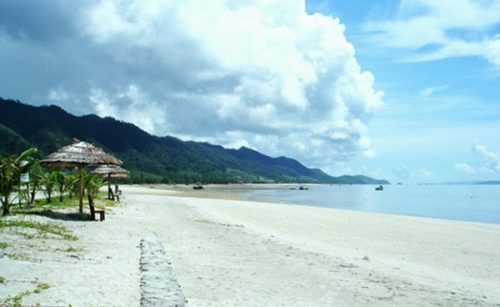 Consisting of 11 cabins, 3 decks with both outdoor and indoor dining area, every cabin is meticulously decorated in traditional style and contemporarily equipped, the Dragon’s Pearl Junk is suitable for your comfortable stay enjoying the spectacular sea view through the windows directing you to the outside fantastic landscape. 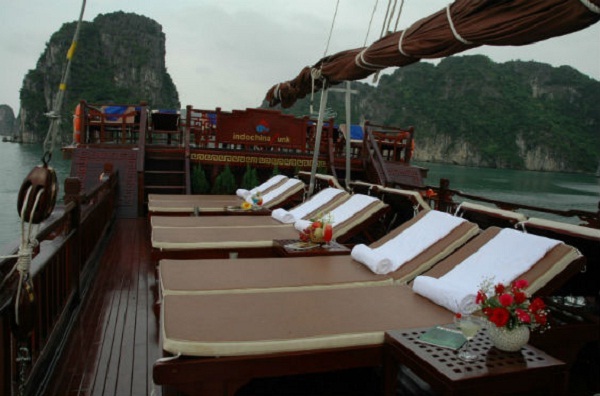 On top of this vessel also situated the sundeck where you can admire the great view of this exceptional Bay in sunset while enjoying fun time with your friend. 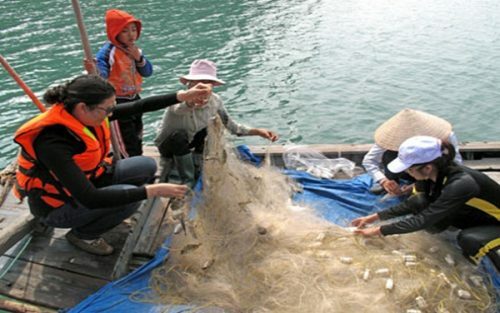 Coming here, tourists can also experience the beaten track cruise to Bai Tu Long Bay with many interesting activities offered by Dragon’s Pearl Junk like other boat of Indochina Junk fleet. This classic junk with the maximum capacity of 20 people is ideal for parties for smaller or even bigger groups as well as exciting groups. 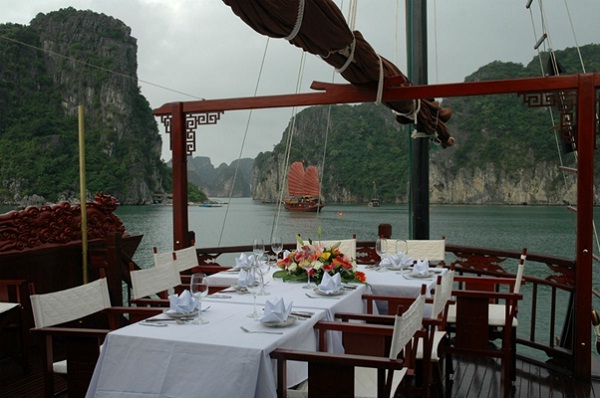 With all of the professional and dedicated staffs, our Indochina Voyages is proud to bring you unforgettable trip discovering the charming beauty of Halong Bay on the Halong Dragon Pearl Junk. Choose us as your perfect partner.